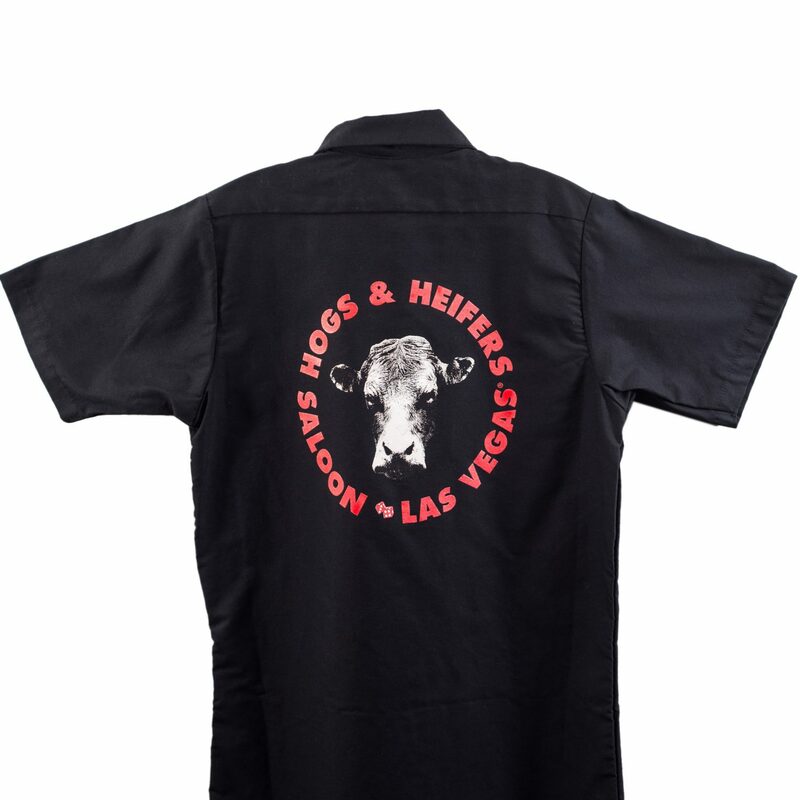 This Gas Station Shirt in black, featuring a 10″ Vegas Logo on the back, is easily a crowd favorite. 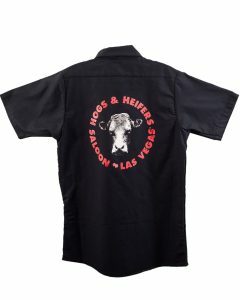 We’ve been selling this one since we opened our doors in Vegas back in ’05. Two pockets with button enclosure are included on the front chest, logo in color on the back. 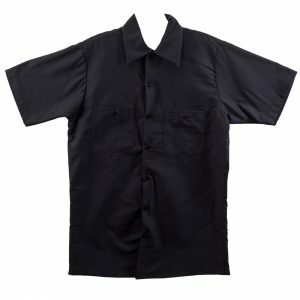 Huge range in sizes on this one from Small to 6XL.